How Many People Does It Take to Move a Piano? Pianos are elegant, beautiful, versatile—and heavy. If you’ve ever tried to move one of these instruments, you know that it’s not the type of thing that can be done by a single person. But exactly how many people does it take to move a piano? The answer depends on a number of different factors. First of all, you need to take into account the type of piano. An upright piano, where the strings are vertically arranged, can generally be moved by a handful of people—you might only need two people to move a small spinet or console, while a larger studio or classic upright piano might require three or four people. If there will be a flight of stairs, add another person to the moving team. Grand pianos—where the strings are arranged horizontally—require more help. Because of their awkward shape, they usually need to be disassembled and reassembled. Professional help might be required to get the piano from one place to another. The components of a baby or parlor grand can generally be handled by three or four people who know what they’re doing. A semi-concert or concert grand, however, might need as many as six people to move. The cost of the piano should also be considered. If you own a small upright that was purchased secondhand, you might not need to worry about having a lot of helping hands. 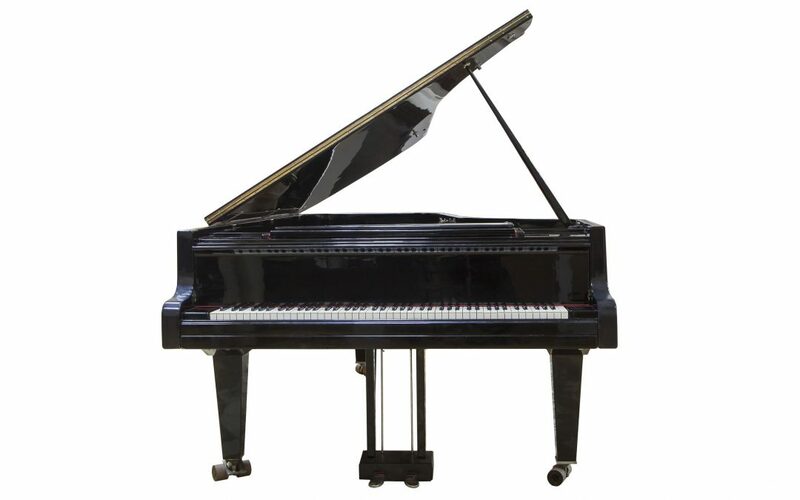 Good quality grand pianos, though, can easily cost tens or even hundreds of thousands of dollars, which can definitely make hiring a professional mover worth your while. Moving pianos is a difficult job, and it’s not one that can be done alone. Whether you want professionals to handle your prized instrument, need help handling a flight of stairs, or can’t find enough friends to help you haul your spinet, Attention to Detail Moving will be happy to lend a hand. Get in touch today to get started.